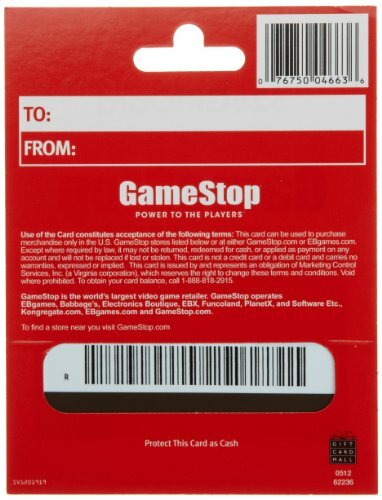 Redeemable at US GameStop, EB Games, Babbage’s, Electronic Boutique, EBX, Planet X, and Software Etc. stores. Over 6,100 stores located throughout the United States. 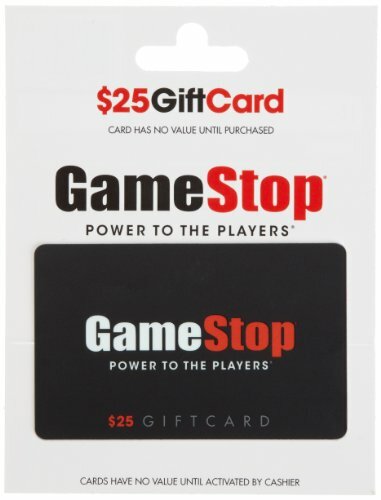 GameStop. Power to the Players.